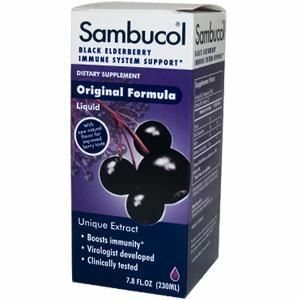 Elderberry has an extensive history of being used in the early stages of seasonal immune challenges. Regarded as an “Elder” plant in Native American Herbalism, Elderberry has been used collectively by many tribes as a tonic medicine and food to promote health and vitality. Because elderberry is high in flavonoid rich compounds, it exerts antioxidant protection on cells. 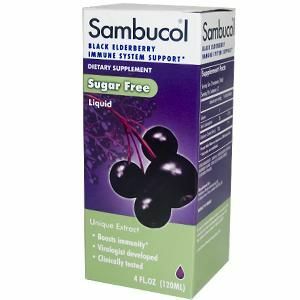 By providing antioxidant protection, elderberry aids in protecting cells from free radical damage from airborne elements. 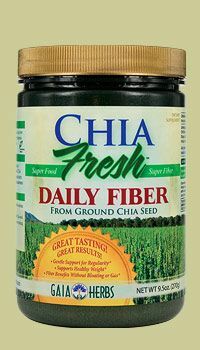 Suggested Use: Take 2 capsules with a small amount of water 2 times daily between meals. Not to be used during pregnancy or lactation. If you have a medical condition or take pharmaceutical drugs, please consult with your Doctor before using this product. Keep away from children. Use only as directed on label. 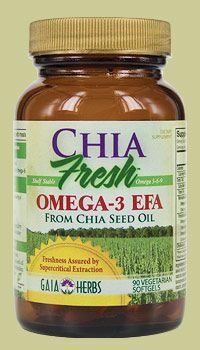 Distributed or manufactured from GAIA Herbs. 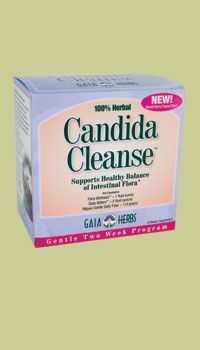 See more GAIA Herbs products. 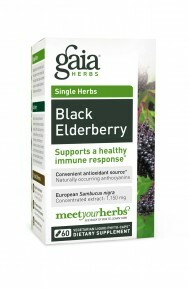 Question: Should I take elderberry all winter to prevent colds? A: Elderberries, which happen to be a very powerful andioxidant, have been used throughout history in folk medicine to treat colds, flu and have even shown to be effective against the herpes simplex virus. For those times when the immune system has failed to do its job this natural supplement has proven to be most effective for battling virsus. 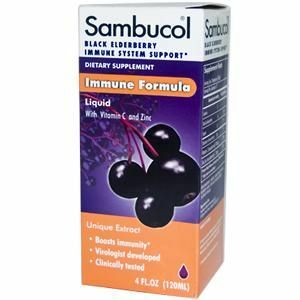 Several studies have been conducted which show that elderberry extracts are "natural remedies with antiviral properties, especialy against strains of influenza virus. This product can be used throughout the cold season to help prevent colds and flu. Iberogast Original Formula Every Day Lowest Price 40% Discount Seacoast Vitamins Direct Price.